Inspired by The Temptations and Sly & The Family Stone in the late 60s and Curtis Mayfield and Marvin Gaye in the early 70s, by 1972 it was almost de rigeur for soul groups to channel their inner social conscience. 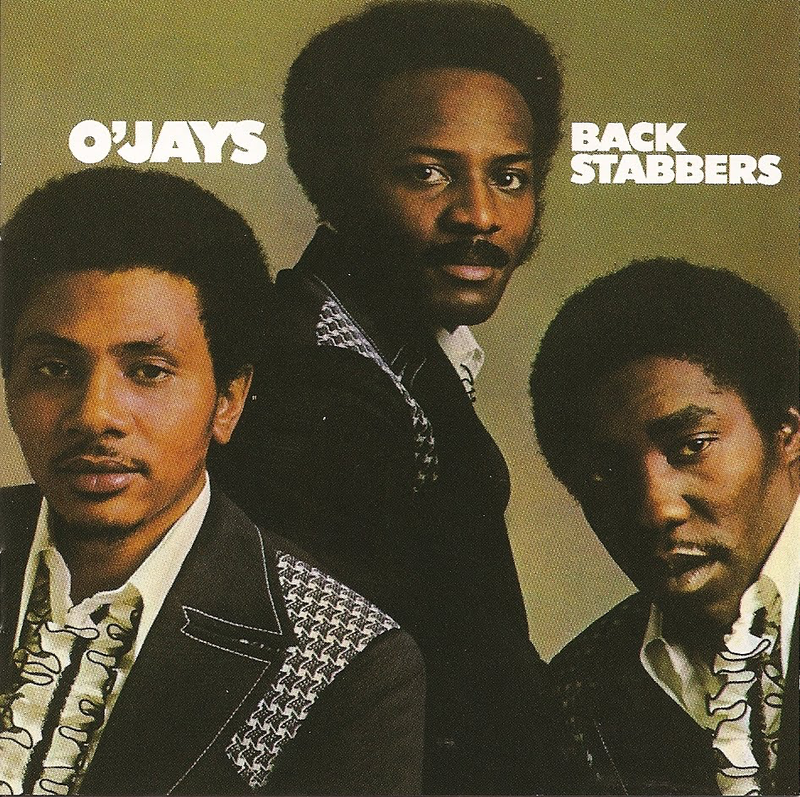 The O’Jays kick off this, their breakthrough debut album on Philadelphia Records, with a funky “what’s wrong with the world today” slab of social comment in “When The World’s At Peace”. Great start. Thereafter it is pretty much sweet soul all the way, albeit with touches of street wise comment. Beginning with the classic “Philly Soul” of the hit single “Backstabbers”. The group had produced a few late 60s albums without much success, but it was from here that things really started for them. “Who Am I” could have come straight off Marvin Gaye’s “What’s Going On” with its laid back soulful groove and lush, big production orchestration. It is, however a love song, so it would have fitted just as easily on Gaye’s “Let’s Get It On”. 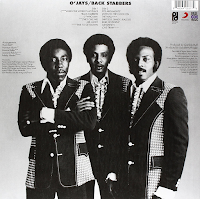 “(They Call Me) Mr. Lucky” is a typical Philly Soul ballad, while “Time To Get Down” is one of the first example of that great Philly disco sound popularised by Harold Melvin & The Blue Notes as well as The O’Jays. The extended funk/disco workout of “992 Arguments” continues in that insistent pulsating vein, with an excellent instrumental last minute or two. “Listen To The Clock On The Wall” has a stirring brass backing and “Shiftless, Shady, Jealous Kind Of People” is straight out of the Curtis Mayfield songbook. Whereas Curtis often laid things on very thick and his backing could on occasions be a bit tinny, here The O‘Jays have a rich full backing and their peerless vocal harmonies to render them a little different from either Mayfield or Gaye. “Sunshine” is the album’s purest soul ballad, which is fine, but it breaks the upbeat, funky groove somewhat. Not to worry - the now iconic “Love Train” finishes things off in magnificent soulful call to arms style.